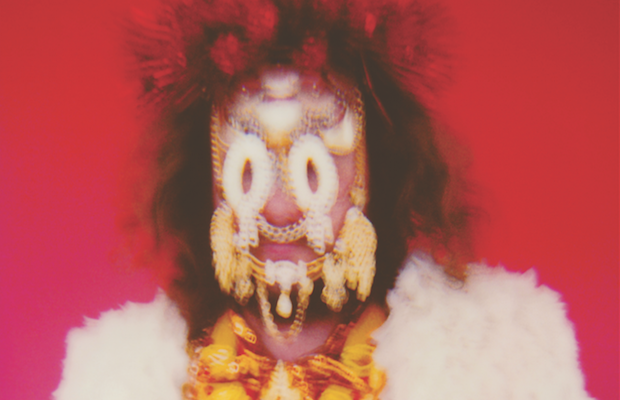 One of the hardest working and most prolific figures in rock, My Morning Jacket frontman Jim James has been constantly busy since the release of his great debut solo LP, Regions of Light and Sound of God, in 2013. MMJ released their seventh album, The Waterfall, last year, and have toured and played festivals at a pretty regular clip, all while Jim has become increasingly more active as a producer, helming releases for artists like Ray LaMontagne and Jonny Fritz. Somehow, though, the beloved psych rocker has found time to craft a highly-anticipated sophomore LP, Eternally Even, which is set to arrive Nov. 4 via ATO/Capitol Records. Co-produced by James and Blake Mills (Dawes, Alabama Shakes), the record will speak to the issues that plague the world today, tackling optimism in the face of social and political turmoil. So far, Jim hasn’t shared any new songs, but we suspect to hear a taste of his forthcoming LP very soon. He did, however, announce a fall tour in support, which will return him to Nashville Nov. 23 for a performance at The Ryman Auditorium with Twin Limb! Tickets go on sale this Friday, Sept. 23 at 10 a.m. CDT here, but members of My Morning Jacket’s “Roll Call” fan club will get early access tomorrow!